The trac team was shocked and saddened to hear of the unexpected death of Alan James at the weekend. Alan was in the middle of a trac artist development programme, working with some of our professional performers. He’d worked with us in the past, mentoring on our CPD course in preparation for WOMEX at Cardiff and then only last year running training days on the business side of being a folk musician. 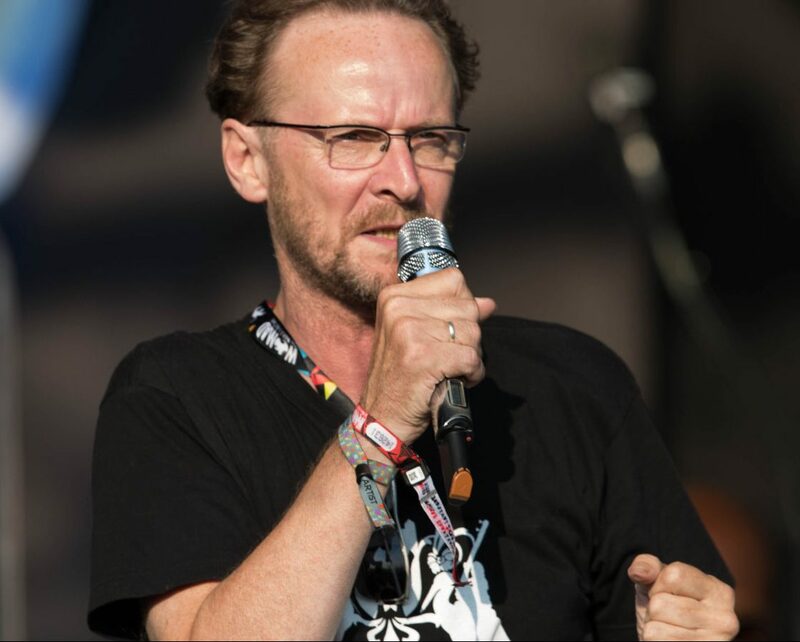 Softly-spoken and self-effacing, he was a familiar face at every industry conference and event we attended, such as WOMEX and EFEx, and was always ready to support music from Wales however he could. His music industry experience was broad and deep but in the context of Wales and folk, in his time he chaired both EFDSS in England and the Welsh Music Foundation in Wales. He managed 9Bach as they steadily climbed to international acclaim, and mentored a number of other acts from the Welsh folk scene.